Heyo! It’s been a long while since I blogged with me itching to add more content up onto here for others to enjoy. – Listening to the new KanColle BGM from the 2015 Summer event. 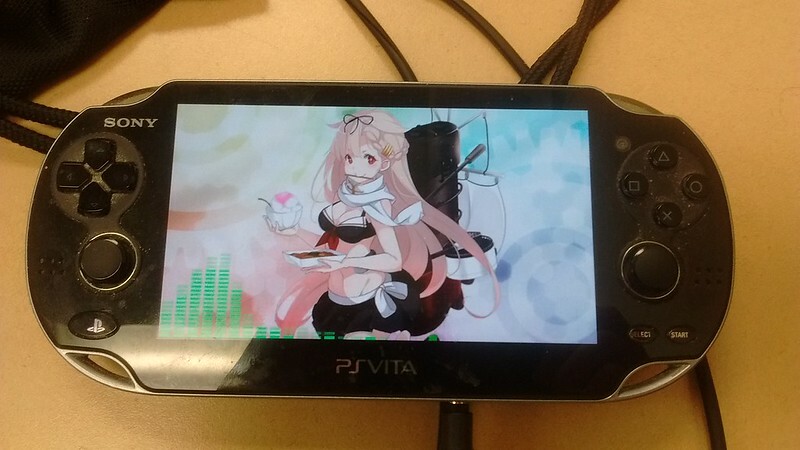 Enjoyed the track & Yuudachi’s summer art.